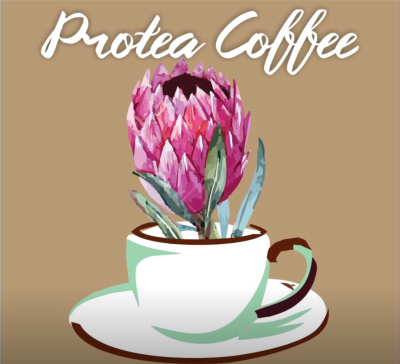 Protea Coffee was established in 2017, following the trendy and very popular Japanese style drip bag filter coffee. 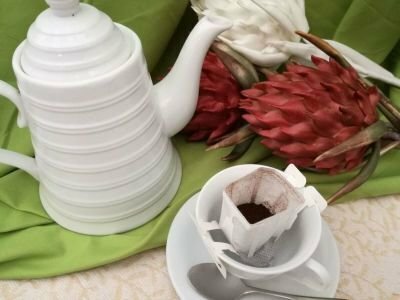 Our filter bags are imported (biodegradable) and our pure ground filter coffee is sourced locally with origins from Africa and South America. Simply tear off the perforated filter tab, hang paper ears over your mug and pour water into the filter bag. 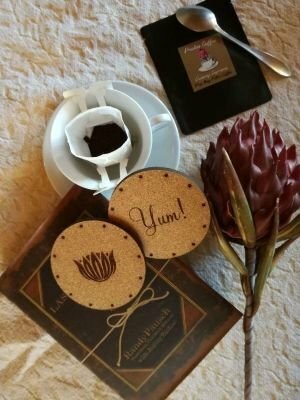 No machine or press needed for the perfect cuppa. 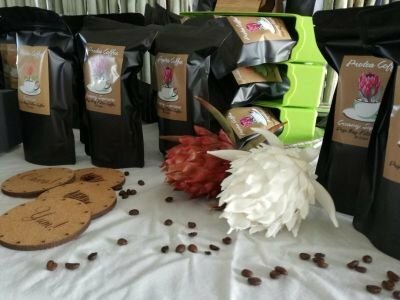 Twenty cups of coffee per pouch. Double servings also available in smaller pouches, ideal for Hotels and Guest Houses. Rich and spicy, yet very smooth. Ideal for hotels and guest houses. Two coffees per pouch.